‘Tis The Season To Snack And Give Back! 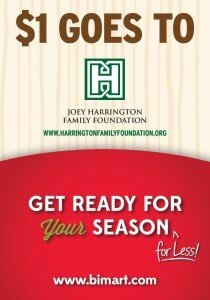 It’s easy to snack this time of year … how about while giving back? 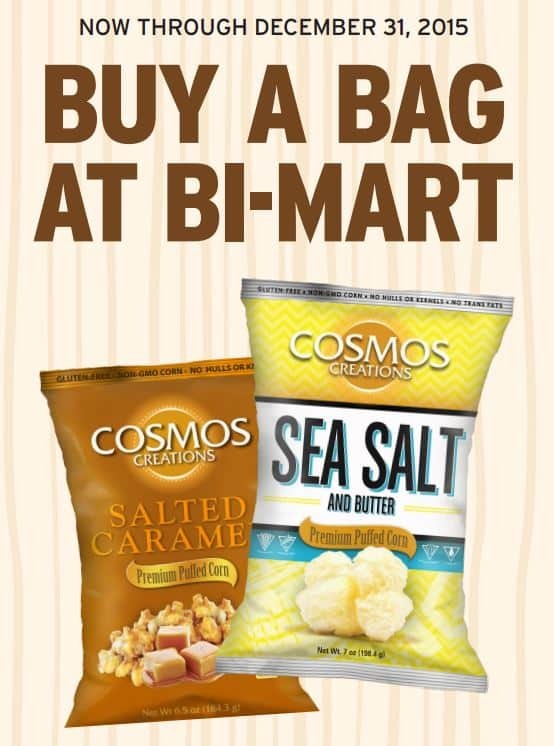 We’re pleased to announce that we’ve partnered with Cosmos Creations and Bi-Mart to give back to Oregon students! It’s football season and the holiday season, so we know there’s a lot of snacking going on. 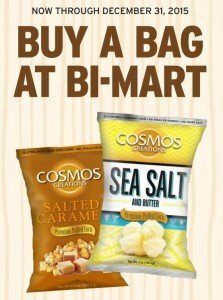 Head to Bi-Mart and stock up on Cosmos Creations, a puffed corn snack food that’s void of gluten, trans-fats, hulls, kernels, preservatives and additives! An all-natural snack food that’s created locally in Junction City, Oregon! 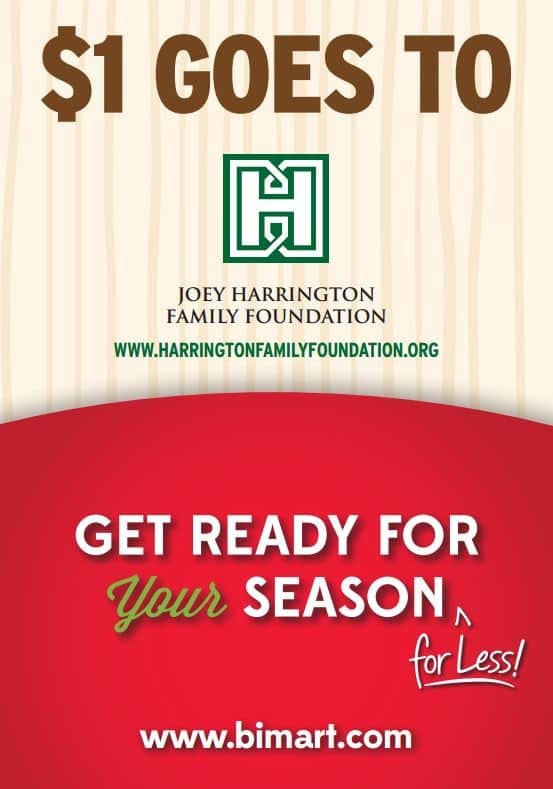 Though December 31, 2015 buy a bag at Bi-Mart and $1 goes to the Harrington Family Foundation. Those small dollar bills add up to greatly benefit emerging student leaders, who plan to attend an Oregon university, college, or trade school but need financial assistance and resources to get there! 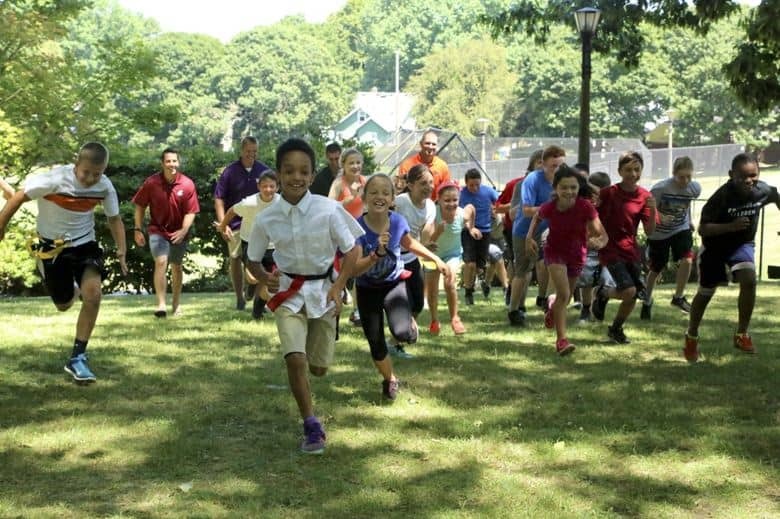 Huddle Up For Kids: $100,000 Raised To Benefit Local Youth’s Education! Thank you to all our partners and supporters last month for rallying around Huddle Up for Kids! At Safeway and Albertsons locations around Oregon and Washington, we raised $100,000! Proceeds from Huddle Up for Kids benefit emerging student leaders who plan to attend an Oregon university, college or trade school. We appreciate how you’ve assisted us in bridging the education gap for our local youth! Did you know low income kids are six times more likely to drop out of high school? 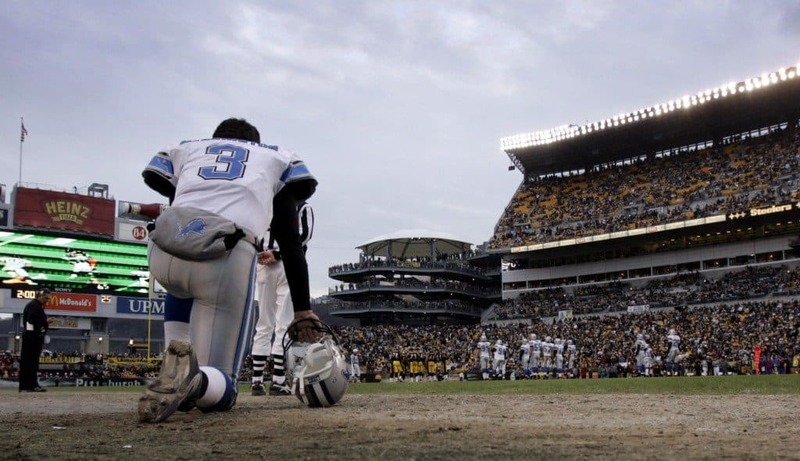 In 2014 Joey Harrington created a unique scholarship/mentoring program for Oregon high school students in need. 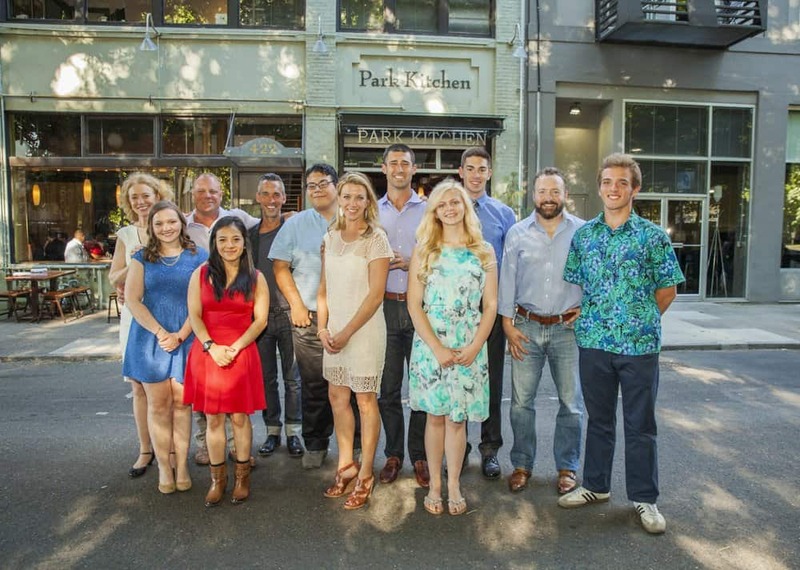 The Oregon Community Quarterback Scholarship is a renewable four-year collegiate scholarship program for Oregon high school seniors who are emerging leaders, and plan to attend an Oregon university, college or trade school. The program is intended to facilitate the growth of promising leaders in the state of Oregon by developing the skills needed to flourish their local communities. For the month of October we’re joinging forces with former quarterbacks in the state of Oregon and Washington; Safeway; and Friends of Children to raise funds for the Oregon Community Quarterback Scholarship. We believe investing in Oregon youth is an investment in all of our futures. Right now there are students who need our encouragement, guidance, and financial assistance to pursue higher education. Let’s step in and provide that help. Donate today. Ask your Safeway checker to round up your order for education. 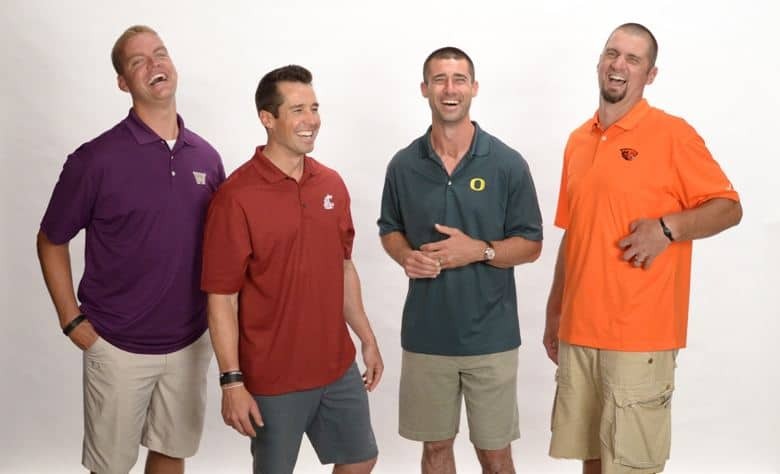 Visit www.kgw.com to learn how you can help Huddle Up For Kids, going on through October 31st! Nike Celebrates Oregon Athletics With ‘Shout’ Remake: Watch Now! Looking good in that cardigan, Joey. This video is just pure fun and nostalgia. Thanks to Nike for this gem! 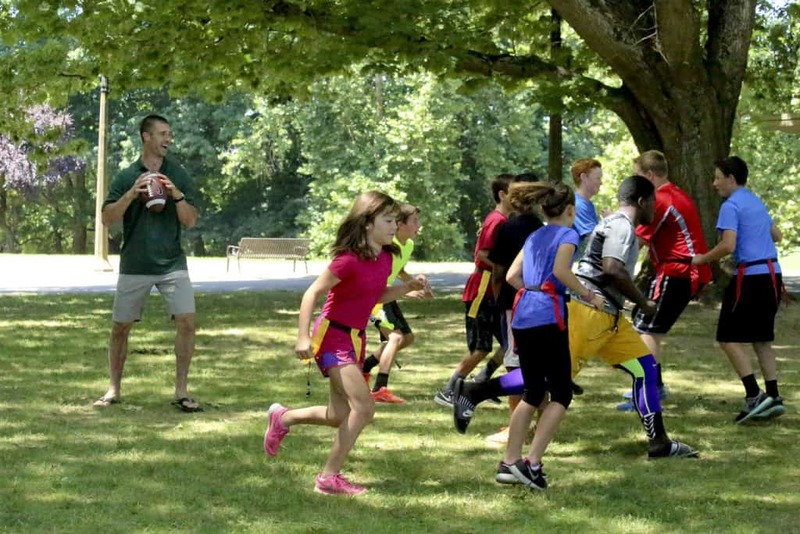 Applications open for the Oregon Community Quarterback Scholarship! Click here to learn more.